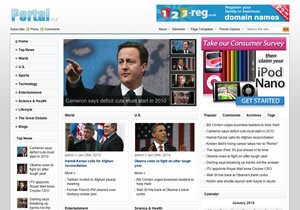 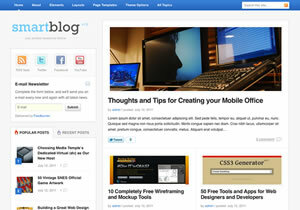 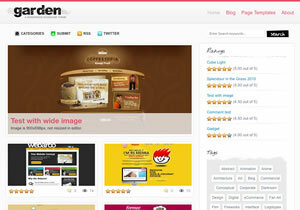 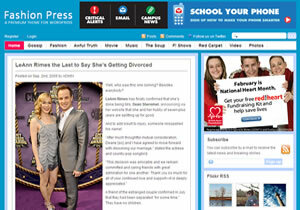 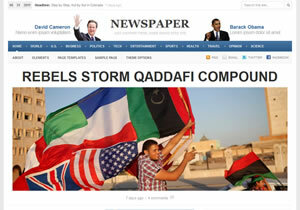 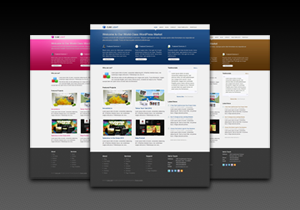 This section provides Wordpress templates. 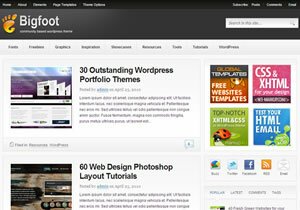 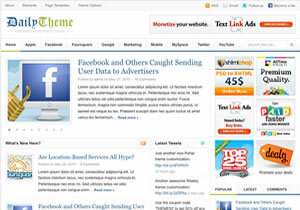 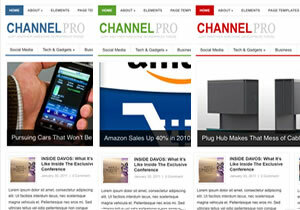 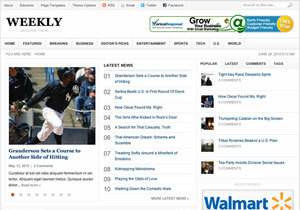 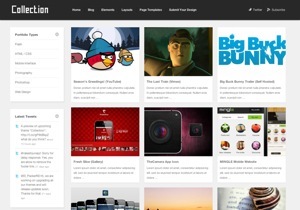 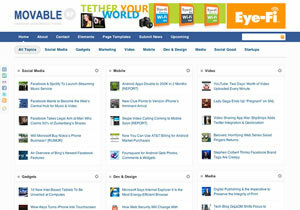 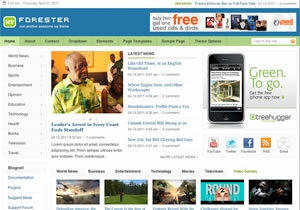 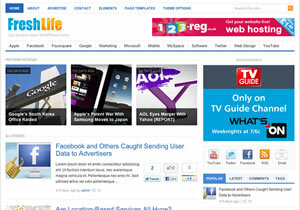 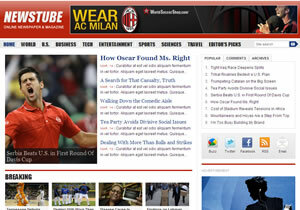 Theme Junkie provides top quality Wordpress themes at highly affordable prices. 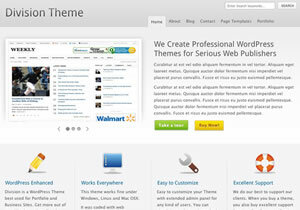 Themes start at $19.95 each or $49.95 for access to all of them.